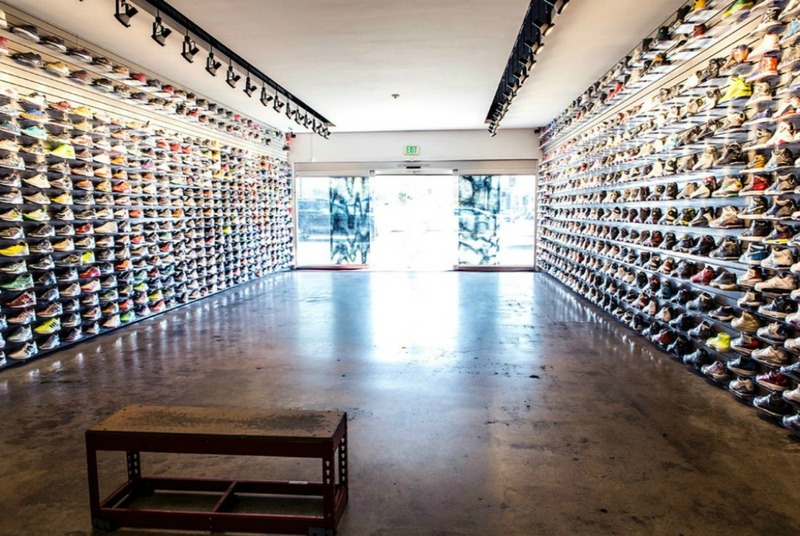 FlightClub online and physical sneakers and sportswear store in Los Angeles and New York. 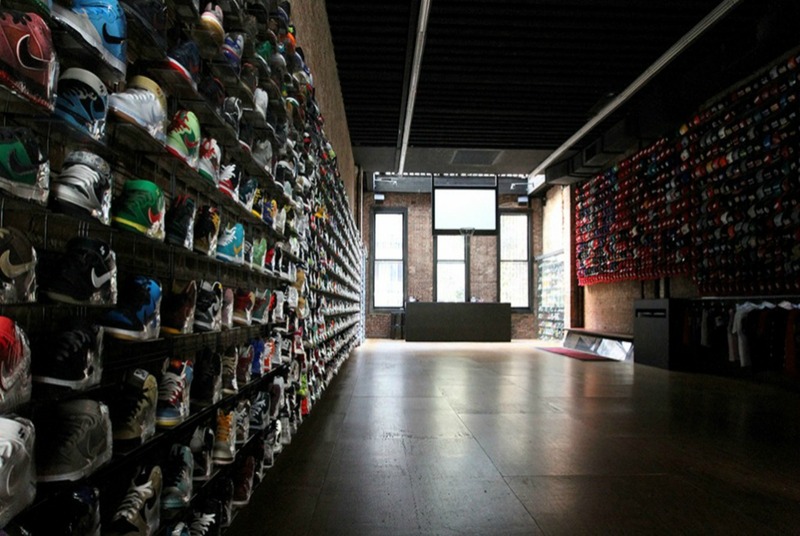 Located in Los Angeles and New York, but shipping worldwide, FlightClub has empowered its importance and professionalism through years, by giving the consumers the best products in the world. 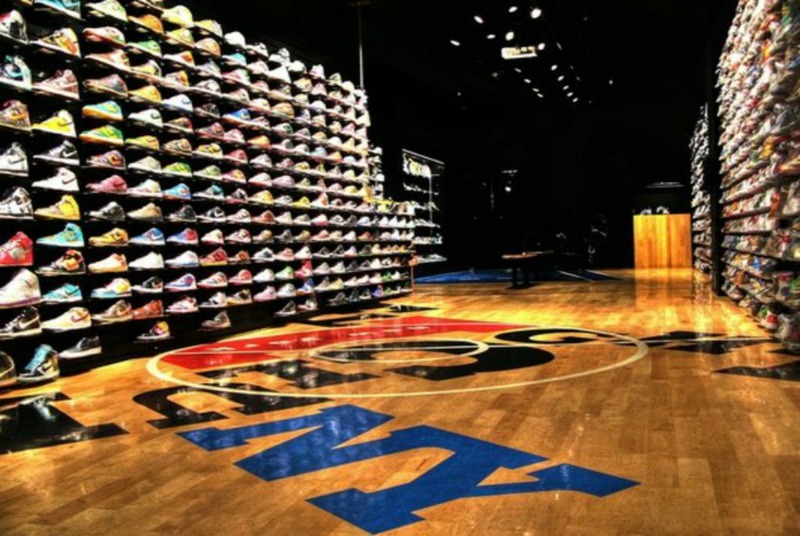 Since 2005 it has offered people a great variety of limited edition products, including exclusive and collectibles ones. 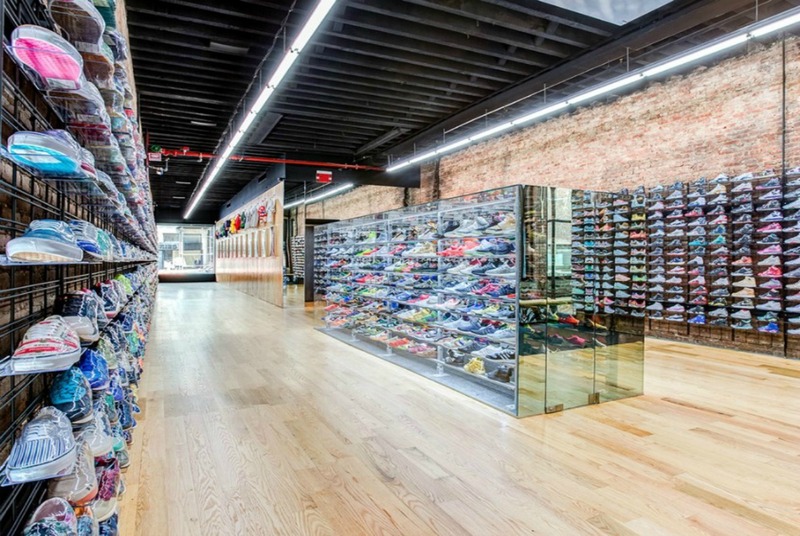 Thanks to vintagekicks.com, FlightClub reputation has considerably developed through years, beyond the opening of the two stores in Los Angeles and New York. The stores welcome lots of people every day and daily ships worldwide to give people the products they need in the less time, possible maintaining their professionality and give the consumers a reason to remain loyal to the store and to the brands FlightClub offers.